Addicted to checking your daily horoscope? 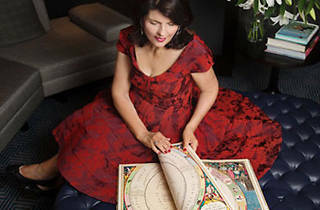 Famed astrologer, Susan Miller (founder of award-winning website astrologyzone.com), is hosting a meet-and-greet with fans at Kyle by Alene Too. 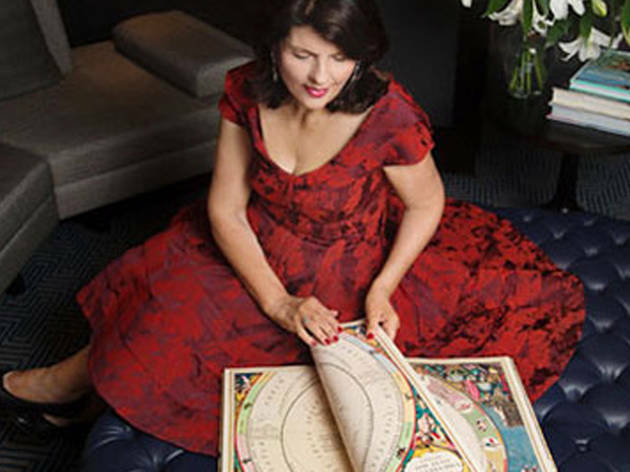 The free event will include a talk about upcoming planetary trends for the year and guests will have a chance to get their questions answered by the internationally-renowned astrologer.